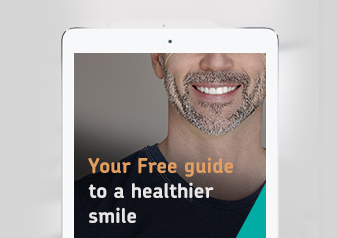 Whether you are coming for a check up every 6 months or a routine hygiene visit, we would love to see you and advise on how to perfect your oral health routine. Our hygienist Rebecca is passionate and works alongside Dr. Bohara to ensure that you fully understand the best techniques to clean and maintain your teeth and gums. We can also offer you tips to stop smoking and solid dietary advice. Children often suffer decay on their molars because of the grooves and dips in them. To prevent this, we can offer a protective varnish that once applied gives greater protection as it makes the surface of the tooth smoother and easier to clean. It also means that the bacteria that causes decay finds it more difficult to stick to the teeth, further reducing its chances of success. Not only do we offer bonded silver fillings to save teeth. We also have high quality white composite fillings which are closer to the natural shade of your teeth. These have dual benefits as they are both discreet and effective. If you are in Nottingham and have any issues that need urgent attention, why not call our practice in West Bridgford? We will find an appointment time that suits you.